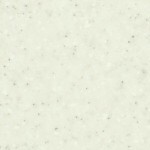 This Glacial Storm PP edge banding is a premium quality edging for worktops, breakfast-bars, and table tops. 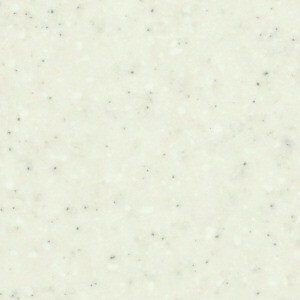 Glacial Storm PP edging is durable, flexible and features a tundra effect with a matt finish. This Glacial Storm worktop edging is approximately 2mm thick and offers greater protection than standard laminate edging as it absorbs impact and wont chip, crack or shatter. PP edge banding can be applied to all types of work-surfaces and will produce a true square edge worktop.